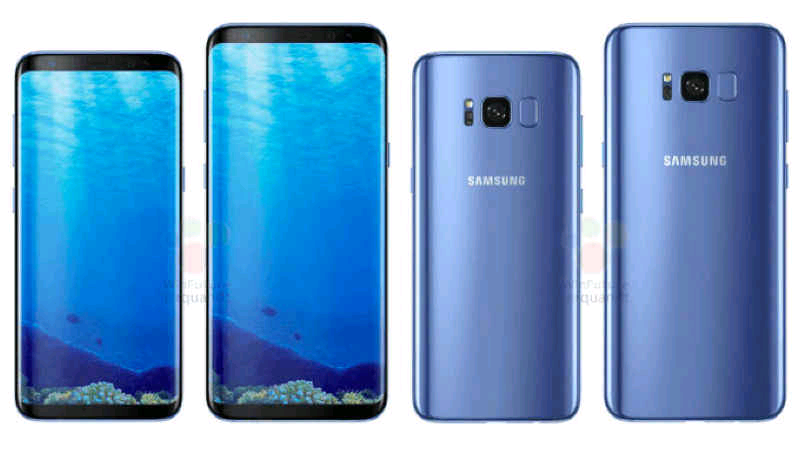 Samsung has announced their high-end Samsung S8 and Samsung S8+ smartphones in an event in New York. The Galaxy S range of series are the only close competitors to Apple iPhone range ( currently Apple iPhone 7 ). The phone gets a new infinity display with 5.8 inch Quad HD+ screen for Galaxy S8 and S8+ with 6.2 inch Quad HD+ screen. Both the phones get a bezel less screen that extends to both sides of the phone with Gorilla Glass 5 protection. Samsung has now replaced the hardware home button replacing it with OS based soft button control. 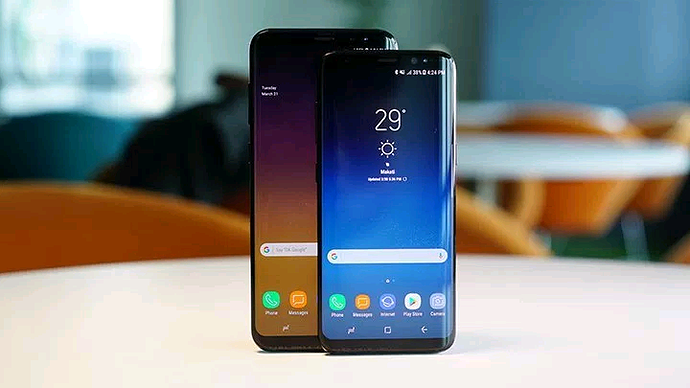 The powerful smartphones also get a haptic feedback, just like the iPhone which enables the user to use virtual home buttons on pressing a specific spot on the phone. The phone also gets an Iris scanner available in the Samsung Galaxy Note 7. Samsung Galaxy S8 also gets an exclusive Bixby Artificial Intelligence system for easier interactions and optimized usage. Samsung credits Bixby as not just an AI assistant but an intuitive comprehensive interface with contextual awareness and can respond as per the user's habits and tastes.